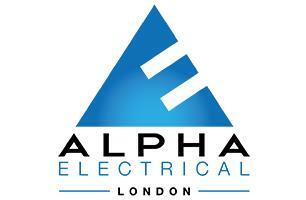 Alpha Electrical London Ltd - Electrician based in Epsom, Surrey. Welcome to Alpha Electrical London ltd. Your local electrical contracting company. With over 10 years experience working in the domestic, commercial and industrial sectors we can assist you through the planning process to help you achieve an electrical installation that suits your needs. With our free no obligation quotations we are confident that our competitive prices and great customer care will give you the piece of mind that your home or business is in safe hands. Please click our Checks & Accreditations tab to view our qualifications.